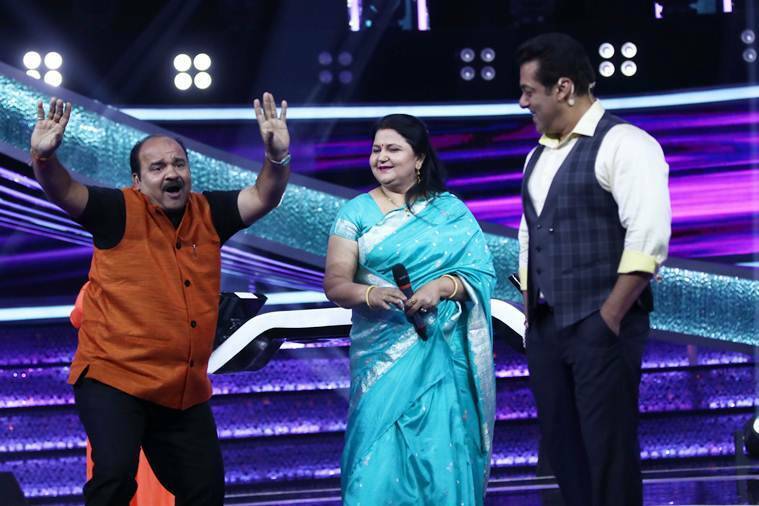 Sanjeev Shrivastava, whose dance video went viral on social media, will be one of the participants on Salman Khan’s show Dus Ka Dum. Sanjeev Shrivastava aka Dancing Uncle needs no introduction. The man had set social media ablaze with his dance videos. He became the talk of the town and even celebrities, including Salman Khan, did not fail to take note of him. 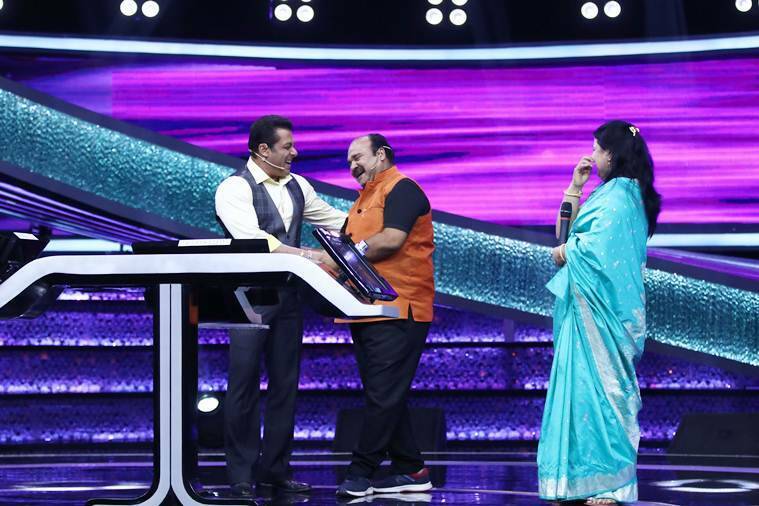 Now, Sanjeev has made his way to television reality show Dus Ka Dum, which is hosted by Salman. 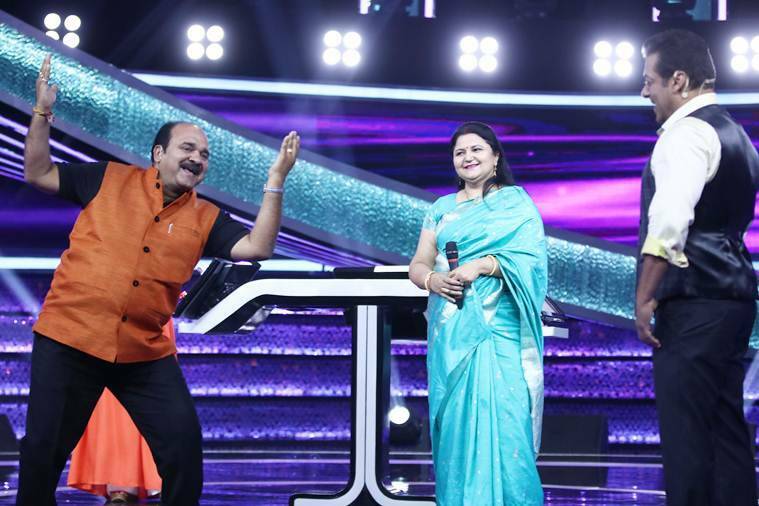 During the show, Sanjeev made the Race 3 actor dance on his signature moves too. Salman was eager to know Sanjeev’s story. He was curious to know how the video went viral and what was his reaction when he realised he attracted nationwide attention. The Dus Ka Dum episode will air on Tuesday. Dabbu Uncle, as he is popularly known, revealed that last year his younger brother died in an unfortunate train accident. This incident shocked everyone and left his mother traumatised. Ever since this incident, his mother never left home and didn’t even smile. She stopped mingling with her relatives and neighbours. When Sanjeev’s video went viral, everything changed. One day when she heard the hustle bustle around her house, she went down for the first time as she wanted to enquire about the matter. After watching Sanjeev’s video, she smiled and laughed after a really long time. Sanjeev Srivastava will narrate the story behind his viral videos. Sanjeev Srivastava with Salman Khan. Well, we are sure the dance video has brought smiles to many faces and inspired many.